Approx.Ready date 04/30/2019. 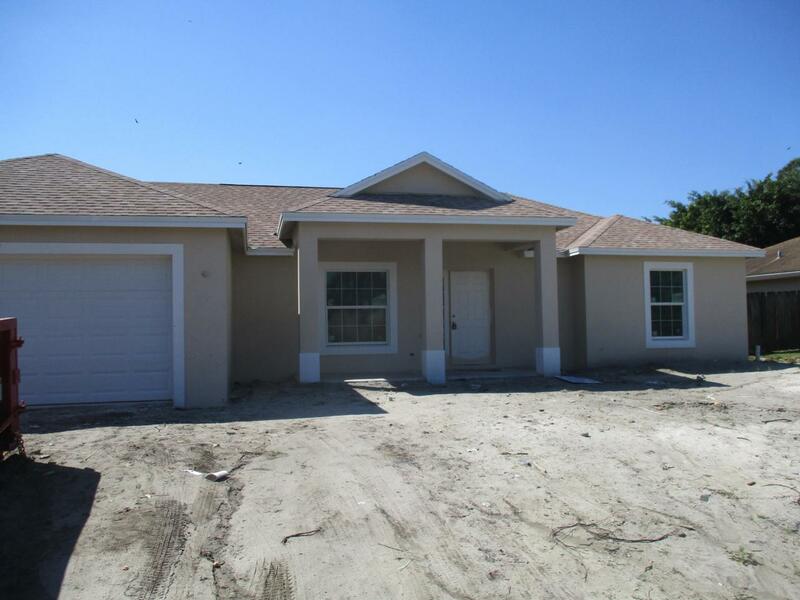 See Completed and on market home @ 713 NW Biscayne Dr., Port St. Lucie, FL 34983. Concrete Block Construction (CBS), Impact Windows and sliders, real plywood on roof, front & rear under-truss porches, Ceramic tile throughout except bedrooms, Granite Kitchen Countertops, with real wood soft close doors & draws, stainless appliances.